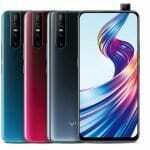 All three tweets for the Realme 3 Pro's camera features include the tag line “Speed Awakens” emphasizing on the speed and performance of the upcoming Realme flagship device. 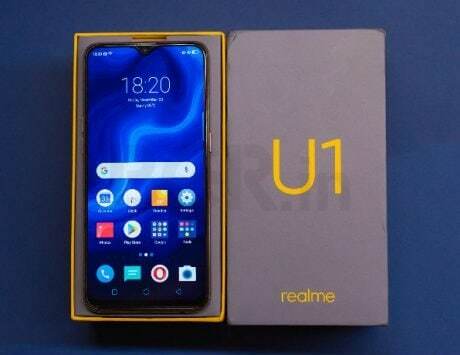 Madhav Sheth, the CEO of Realme, has just teased additional features that will come with the highly anticipated Realme 3 Pro. 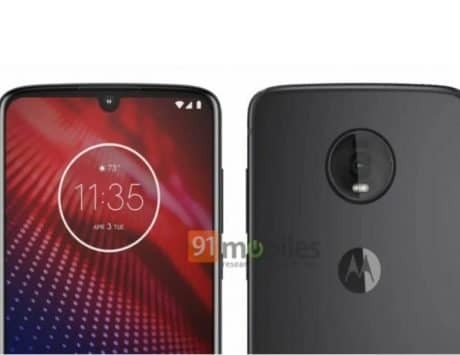 As part of the multiple teasers, Sheth revealed some camera features that have fast become necessary in new smartphones. He posted three tweets in the last two days hinting at three camera different camera features including the burst mode, night mode, and the “super slo-mo” video mode. 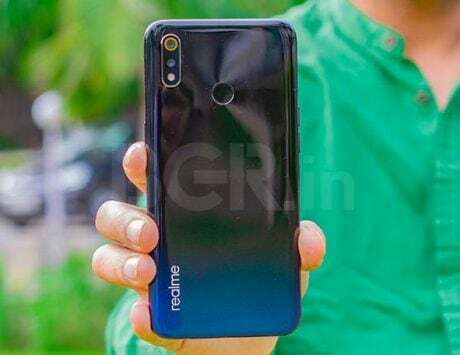 In addition to this, Sheth has already revealed the launch details for the Realme 3 Pro in separate tweets. 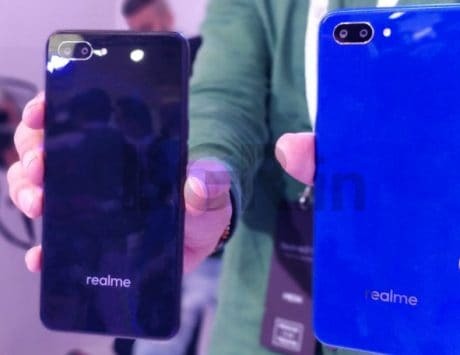 Realme will launch its upcoming mid-range smartphone, the Realme 3 Pro on April 22 in partnership with e-commerce giant Flipkart at a launch event at the Delhi University Stadium. All three tweets for the camera features include the tag line “Speed Awakens” emphasizing on the speed and performance of the device. Sheth has already posted other tweets highlighting the performance of the upcoming smartphone especially with the photo that hinted at Fortnite support. 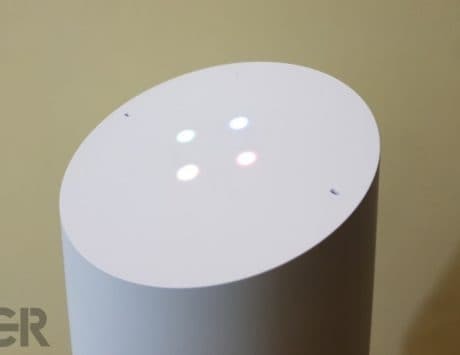 As previously reported, he also indirectly took a shot at other “Pro” devices in this segment, more specifically it’s rival, the Xiaomi Redmi Note 7 Pro. As noted, he claimed that Realme 3 Pro will be the first smartphone to support Fortnite out-of-the-box. 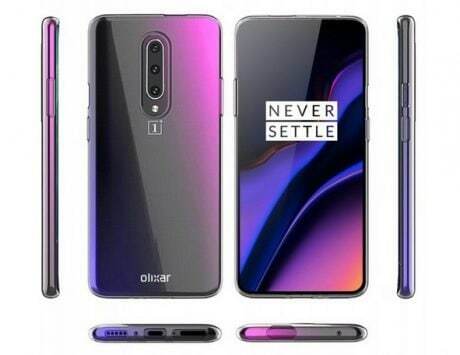 In addition to this, Realme has also posted some new camera samples from the Realme 3 Pro camera to tease the fans. The latest set of camera samples are different from the three camera samples that Sheth posted just over a week back with photos of the Delhi University Stadium. 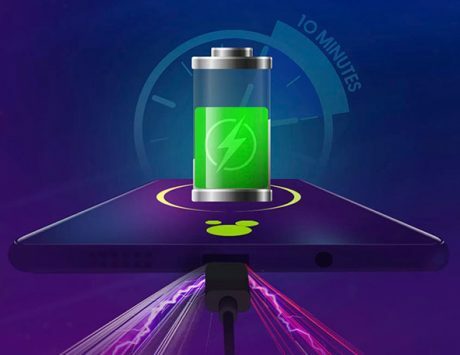 The company also teased a game turbo mode like that will come as part of the software of the Realme 3 Pro as “Hyper Boost”. The teaser about “Hyper Boost” claims that this will be a “performance boost” for gamers to ensure “a speedy and seamless gaming experience”. 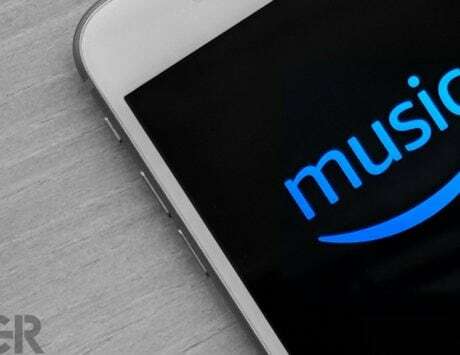 The company is likely to take on its competition including the likes of Xiaomi, Samsung, HMD Global, Asus and more with its upcoming smartphone.